There are direct trains to Thirsk from London, Durham, Newcastle, Manchester, Leeds, York, Middlesbrough, Sunderland and other places en-route. The main train line from London to Edinburgh passes through Thirsk station, 1.3 miles (2.1km) from the centre of the town. It takes about 4 minutes to drive or 30 minutes to walk. 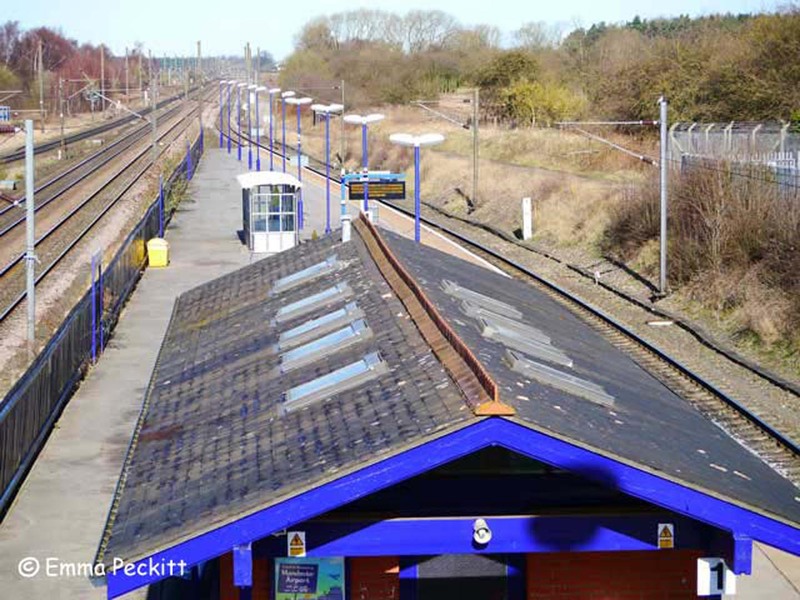 Only trains operated by Grand Central (London-Sunderland) and TransPennine Express (Manchester Airport-Newcastle & Manchester Airport-Middlesbrough) stop at Thirsk station. For other routes a change of train is needed, often in York or Northallerton.